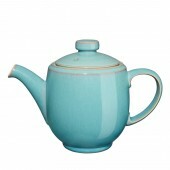 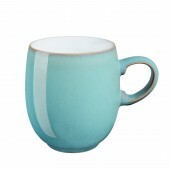 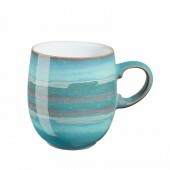 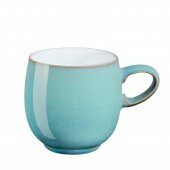 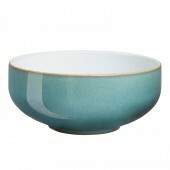 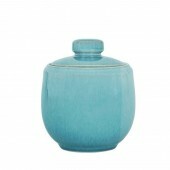 Denby Azure crockery is one of our best selling designs with its cool aquamarine hues. 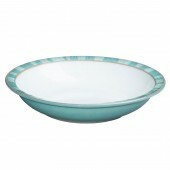 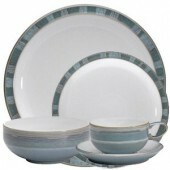 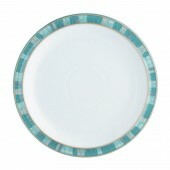 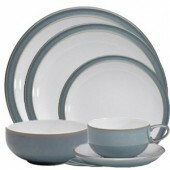 Denby Azure is just at home in the kitchen as it is for a dinner party and more formal tableware look. 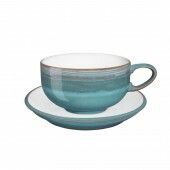 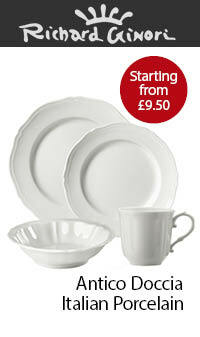 This china is made of stoneware in the traditional heavy and robust Denby style. 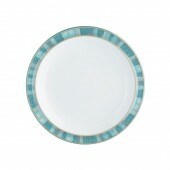 With a fresh Mediterranean look, Denby Azure tableware really makes a statement on the dining table. 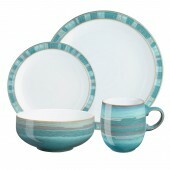 And with the addition of the Denby Azure Coast tableware range, you can bring even more personality to the table. 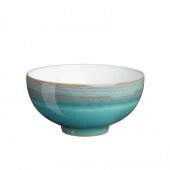 Made in Derbyshire, England, Denby Azure tableware is expertly crafted by hand with stunning glazes that truly create a clean, Summer look. 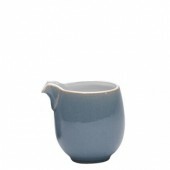 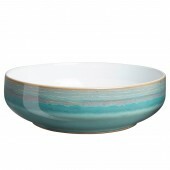 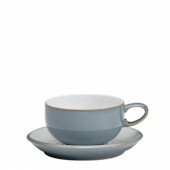 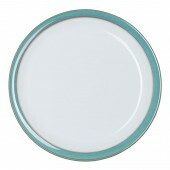 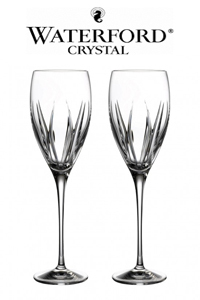 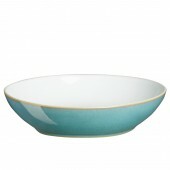 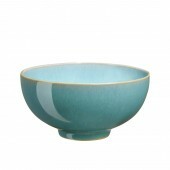 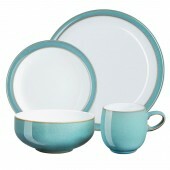 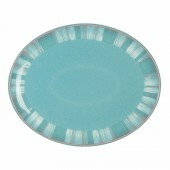 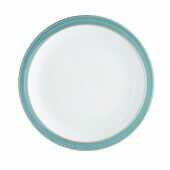 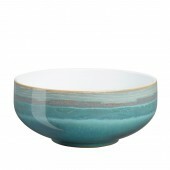 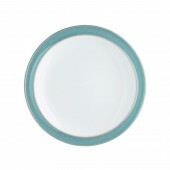 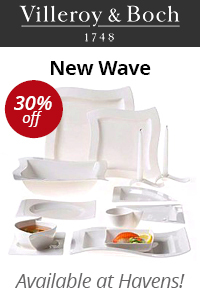 Denby Azure tableware is known for its gorgeous design and chip resistant durability.